April showers bring May flowers, and May flowers are my favorite gift to receive for Mother’s Day. This year some of my flowers came as sort of an inheritance from my mother-in-law. She loves flowers and was an avid gardener. Her yard was always beautifully trimmed and manicured, mostly by her own hand. And she grew beautiful roses. We attended her funeral about a week before Mother’s Day, and as we were leaving her house to go home, I asked my husband if we could take some cuttings from her roses and plant them at our house. I wanted to bring a little piece of her love to my home. And as my daughter and I planted these rose cuttings, I thought about how mothers cultivate their own gardens. I have learned many things from my mother, my mother-in-law, my grandmothers and the other mother figures in my life. Some were stronger in one area than in another, but each one created, cultivated and nurtured her family garden—and each garden was a labor of love. Each mother’s garden is a little different, but each one takes similar ingredients to grow. 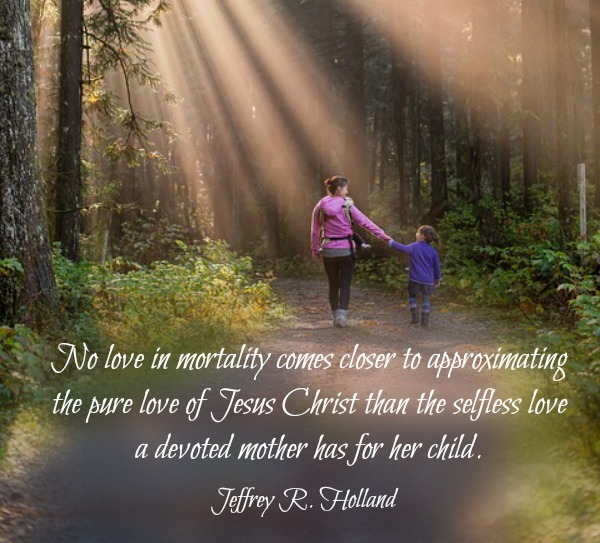 … No love in mortality comes closer to approximating the pure love of Jesus Christ than the selfless love a devoted mother has for her child. When Isaiah, speaking messianically, wanted to convey Jehovah’s love, he invoked the image of a mother’s devotion. “Can a woman forget her sucking child?” he asks. How absurd, he implies, though not as absurd as thinking Christ will ever forget us. This kind of resolute love “suffereth long, and is kind, … seeketh not her own, … but … beareth all things, believeth all things, hopeth all things, endureth all things.” Most encouraging of all, such fidelity “never faileth.” “For the mountains shall depart and the hills be removed,” Jehovah said, “but my kindness shall not depart from thee.” So too say our mothers. You see, it is not only that they bear us, but they continue bearing with us. It is not only the prenatal carrying but the lifelong carrying that makes mothering such a staggering feat. Of course, there are heartbreaking exceptions, but most mothers know intuitively, instinctively that this is a sacred trust of the highest order. My love for my children began long before they were born. I was so excited to be a mother that when I considered career options, I thought about ones that I could work around once my children were born. And my love and determination to do what is best for them has only grown in the years since. Mothers love their children no matter what—and that is what makes the difference in their lives. Raising children requires a great deal of patience. Sometimes it’s easy to have patience with our kids, and sometimes not. But all mothers’ gardens grow best with a healthy dose of it. When our family left our home for the 600-mile journey to my mother-in-law’s funeral, we got out the door at 7:11 a.m. and came back two hours later. We got 25 miles down the road and our car went into full cardiac arrest. So we had the car towed to the mechanic’s shop and a friend gave us a ride home. I tried to set the tone for patience for my kids so that this turn of events wouldn’t cast a shadow over our trip. Sometimes … adversity requires more time than we anticipate. He who learns to bear his adversities while working to overcome them increases in patience, and thus he is not overcome by his circumstances. It would have been easy to be angry about our car breaking down just as we were leaving for such an important event. But because we were patient, we were able to see that Heavenly Father was blessing us even in our adversity. Jesus, our Savior, was the epitome of kindness and compassion. There was an incident the other day that my daughter heard about involving some people that she knew. I didn’t want it to color her perception of anyone, so I asked her a couple of questions. “Do you sometimes make mistakes? Do you want people to remember you for those things or for the good things that you do? So shouldn’t you remember the good things these people did rather than the things they did that they should not have done?” Kindness in the face of the weakness of others is truly Christlike behavior. And it is modeled by mothers. Mothers who know are nurturers. … To nurture means to cultivate, care for, and make grow. Therefore, mothers who know create a climate for spiritual and temporal growth in their homes. Another word for nurturing is homemaking. Homemaking includes cooking, washing clothes and dishes, and keeping an orderly home. Home is where women have the most power and influence…. 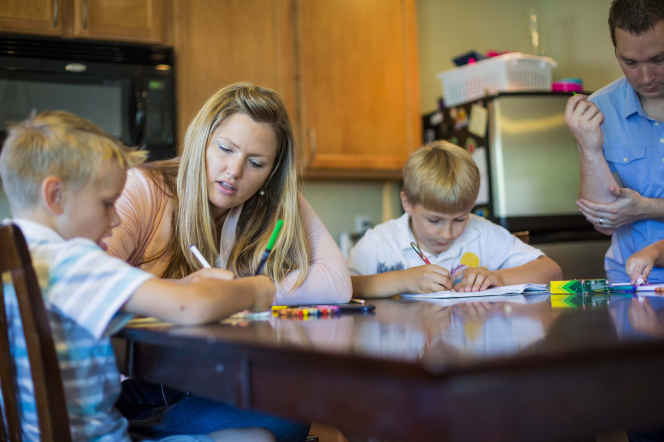 Working beside children in homemaking tasks creates opportunities to teach and model qualities children should emulate. Nurturing mothers are knowledgeable, but all the education women attain will avail them nothing if they do not have the skill to make a home that creates a climate for spiritual growth. Growth happens best in a “house of order,” and women should pattern their homes after the Lord’s house (see Doctrine & Covenants 109). Nurturing requires organization, patience, love, and work. Helping growth occur through nurturing is truly a powerful and influential role bestowed on women. Sometimes this is appreciated—and sometimes it’s not. But always it’s important. Through this service, we nurture our children. Mothers who know do less. They permit less of what will not bear good fruit eternally. They allow less media in their homes, less distraction, less activity that draws their children away from their home. Mothers who know are willing to live on less and consume less of the world’s goods in order to spend more time with their children—more time eating together, more time working together, more time reading together, more time talking, laughing, singing, and exemplifying. These mothers choose carefully and do not try to choose it all. Their goal is to prepare a rising generation of children who will take the gospel of Jesus Christ into the entire world. Their goal is to prepare future fathers and mothers who will be builders of the Lord’s kingdom for the next 50 years. That is influence; that is power. It is through our sacrifices—as well as our reaction to them—that we teach our children what is truly important. In all events, a mother can exert an influence unequaled by any other person in any other relationship. 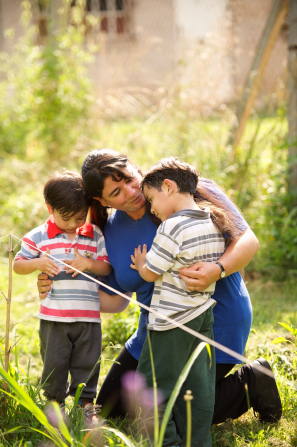 By the power of her example and teaching, her sons learn to respect womanhood and to incorporate discipline and high moral standards in their own lives. Her daughters learn to cultivate their own virtue and to stand up for what is right, again and again, however unpopular. A mother’s love and high expectations lead her children to act responsibly without excuses, to be serious about education and personal development, and to make ongoing contributions to the well-being of all around them. Love is making space in your life for someone else…. Mothers literally make room in their bodies to nurture an unborn baby—and hopefully a place in their hearts as they raise them—but nurturing is not limited to bearing children. Eve was called a “mother” before she had children. I believe that “to mother” means “to give life.” Think of the many ways you give life. 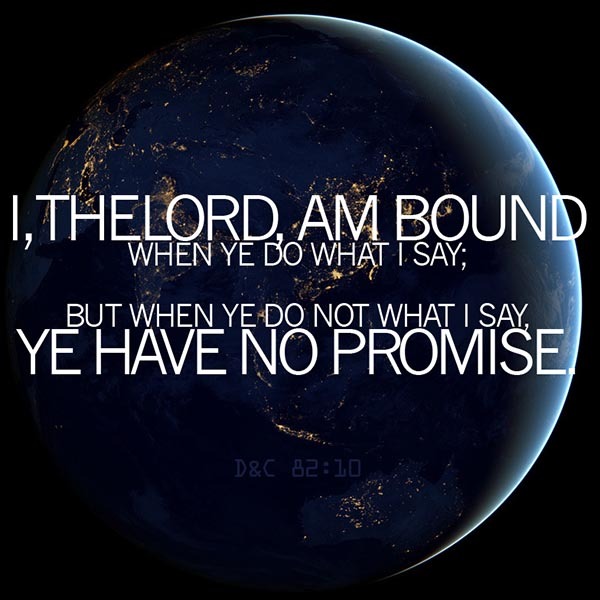 It could mean giving emotional life to the hopeless or spiritual life to the doubter. With the help of the Holy Ghost, we can create an emotionally healing place for the discriminated against, the rejected, and the stranger. In these tender yet powerful ways, we build the kingdom of God. Sisters, all of us came to earth with these life-giving, nurturing, maternal gifts because that is God’s plan. I cannot express how grateful I am to those who have made room in their hearts and in their lives for me and for my children. Some have children of their own and some do not, but they all have nurtured, loved and taught us the power of mothering. This year, I am trying to cultivate a physical manifestation of my family garden. And I think that it’s fitting to use cuttings from the garden of my husband’s mother.